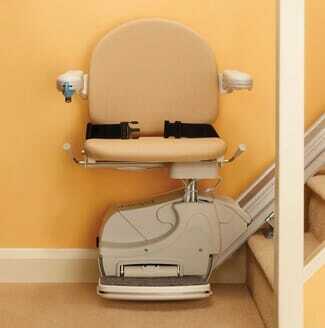 We supply and install reconditioned stairlifts for purchase or rental. We have solutions for staircases of all shapes and sizes. Prices start from €900 and installation takes only a few hours. 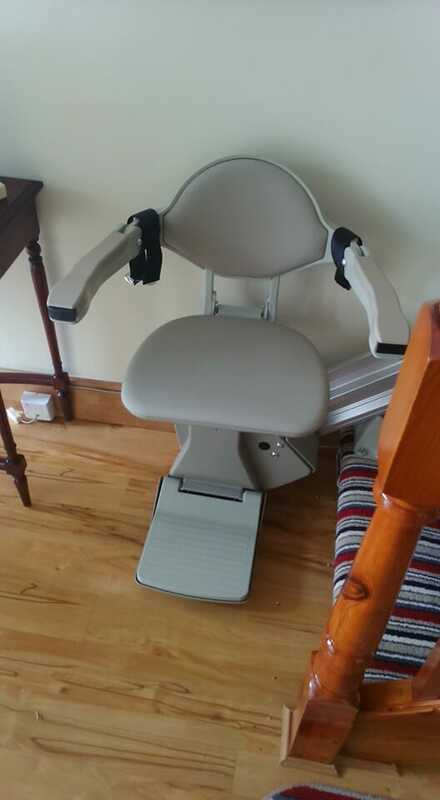 We could have a reconditioned stairlift installed at your home with 48 hours from the time of enquiry. No need to wait 6 months for a grant. Call us now on (01) 546 1130. Or simply fill in the form on our contact page and we’ll call you. 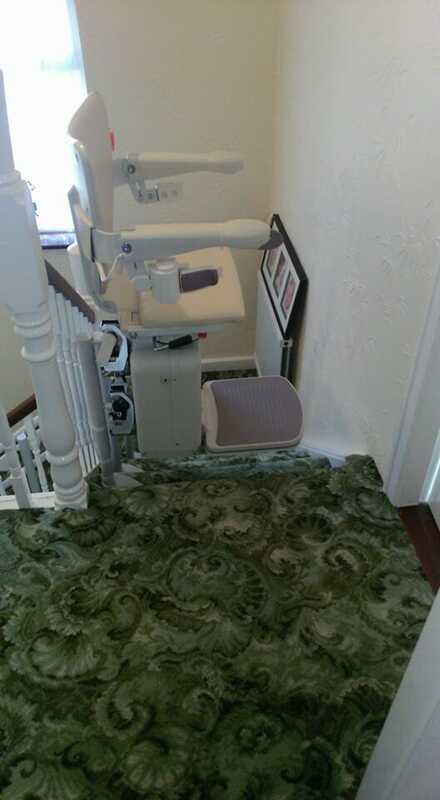 Having a stairlift installed in your home is sometimes the only solution to allowing an elderly person/or someone with mobility issues to remain independent. 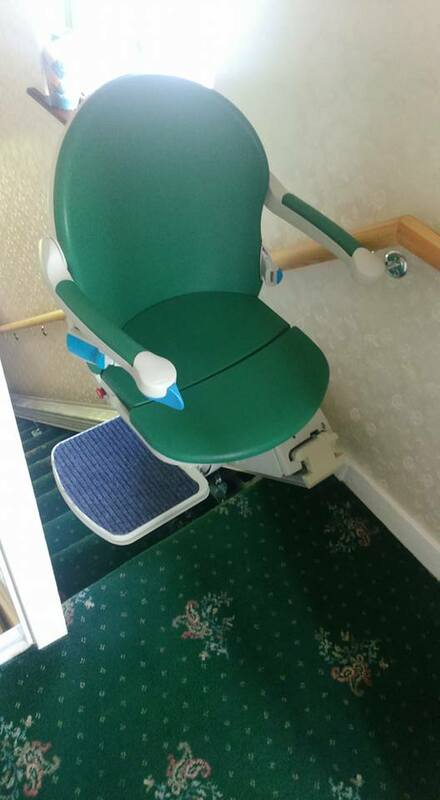 If their home has stairs and they are no longer able to climb them then this is a needed accessory. Unfortunately, they can be costly for many who are on a limited income. 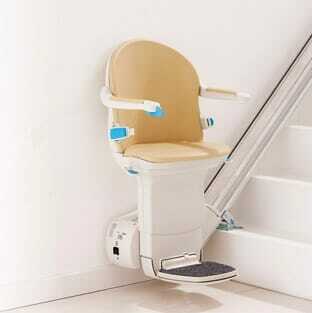 Therefore they might consider reconditioned stairlifts over new ones. 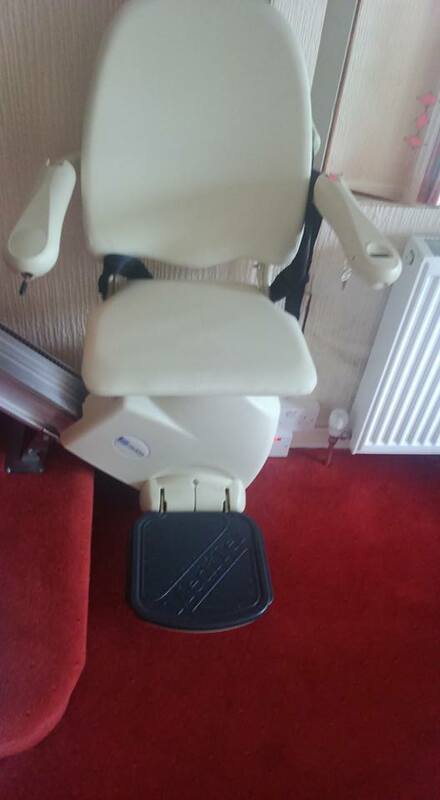 Although many people would think of buying used or reconditioned products about other items, they often fail consider the possibility of buying a reconditioned stairlift. 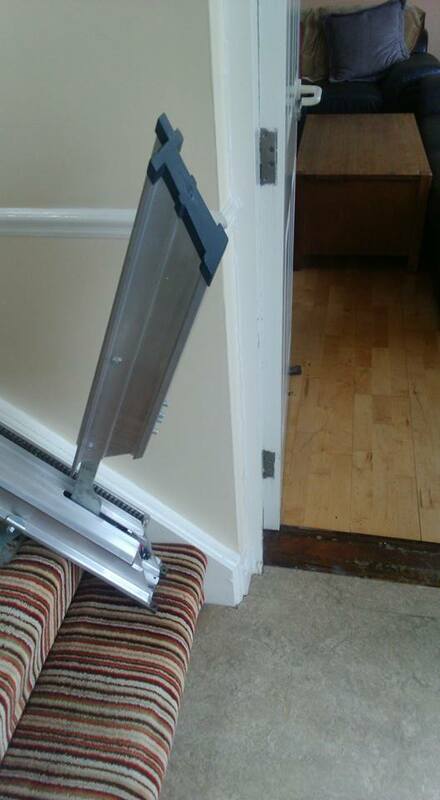 its worth noting that stairlifts often come with the same features as a new model and are fitted with new with band new rails. 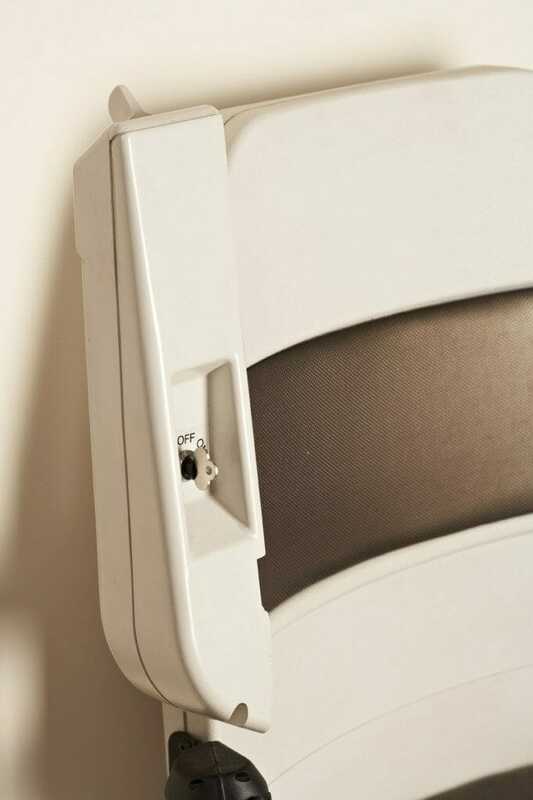 One of the reasons why the rails are new is that they need to be customized for the home they’re being installed in. 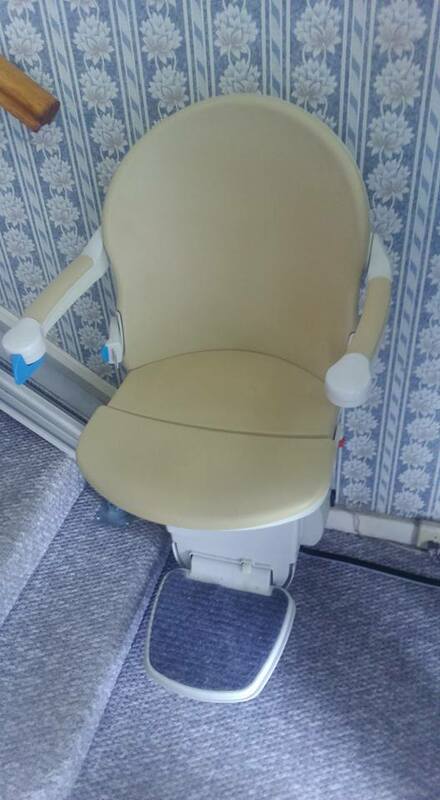 It is important to make sure what kind of warranty comes with the reconditioned stairlift. Buyers should never purchase any lift that doesn’t come with a full warranty. The most common warranty in the industry is one year but here at Accessco we offer 2 years warranty and this covers any mechanical problems that might come up during that time. 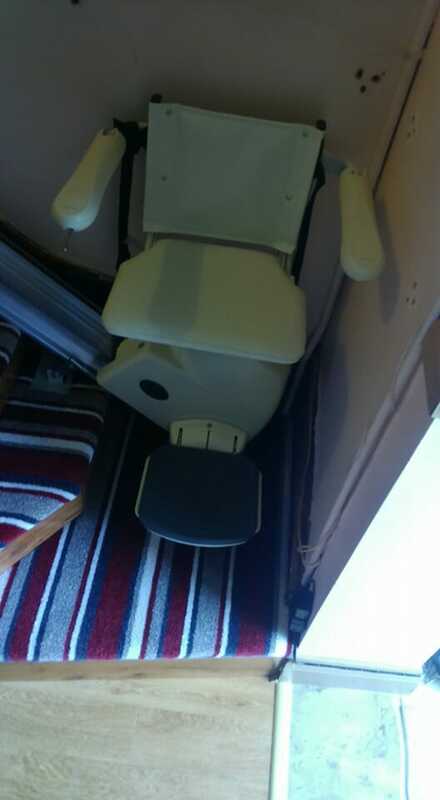 We strickly only reconditioned 4 brands of stairlifts , the Simplicity Series Stairlifts, Acorn, Stannah and brooks lifts. The reason being all these manufacturers produce quality products that are highly reliable and perfect for reconditioning. 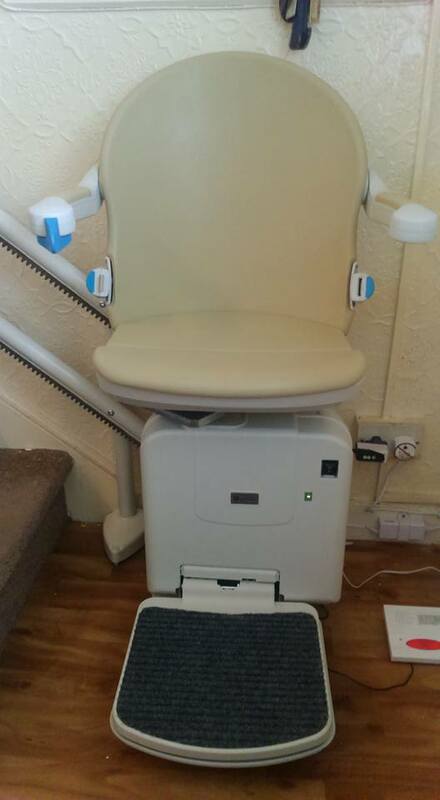 We carry out a 50-point check on all our reconditioned stairlifts and never recondition any lift that is over 4 years. When buying reconditioned models some companies prices will vary based on many different factors. At Accessco our prices don’t change. 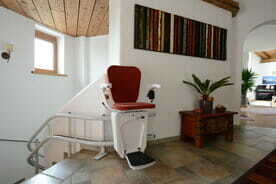 Those that are very heavy may want to consider a chair that is suitable for larger users. Obviously, this type of feature drives up the cost but it’s well worth. This makes it a great choice for someone who is concerned about the price but needs to have a lift in their home to continue living independently. The true value of these lifts is that they allow the elderly and disabled to remain independent. Because these lifts are high quality, to begin with, and the reconditioning process returns them to almost new, they are very suitable for any home. 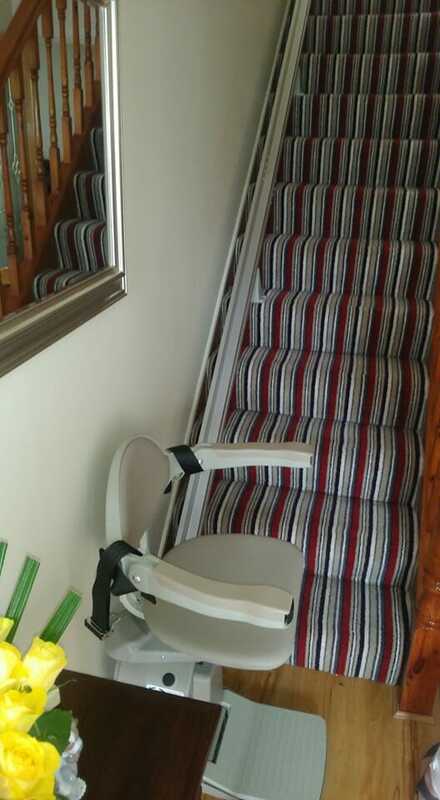 Call us today and we will talk you through the whole procedure, we guarantee value for money and are Irelands biggest supplier of stairlifts. We will visit your home and run through everything so you and your family an make an informed decision. Accessco operates a nationwide delivery, installation, maintenance and repair service. To find out more please call a member of the Accessco team on (01) 546 1130.
or email [email protected], alternatively you can get in touch using the contact form. Impressed by the advice and quality service extended to me and my family members. Really helpful, efficient, hassle free experience.